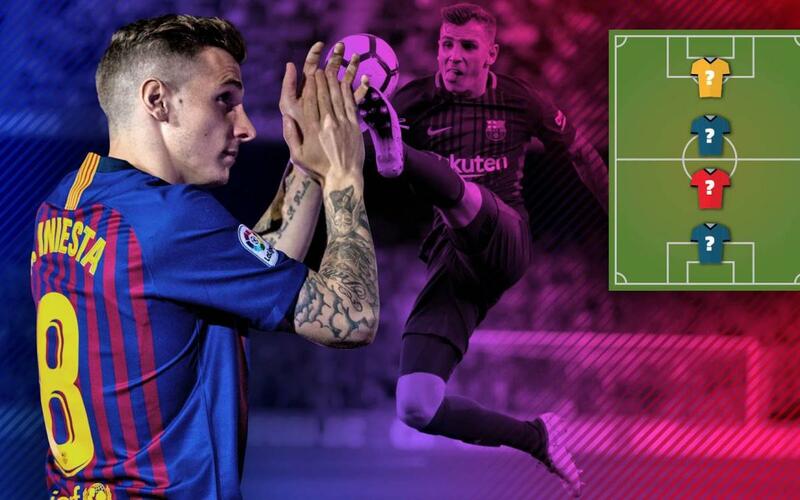 My Top 4: Lucas Digne reveals his favorite players! Barça's French fullback tells us his top, all-time players: a goalkeeper, a defender, a midfielder, and a forward. Who did he pick? Now it's Lucas Digne's turn! In our latest edition of My Top 4, the Barça left back reveals who his top all-time players are! The 24-year-old Frenchman, who scored one goal in 19 appearances this season, names one goalkeeper, one defender, on midfielder, and one forward who are his favorites. Who do you think they are? Check out the video and find out!